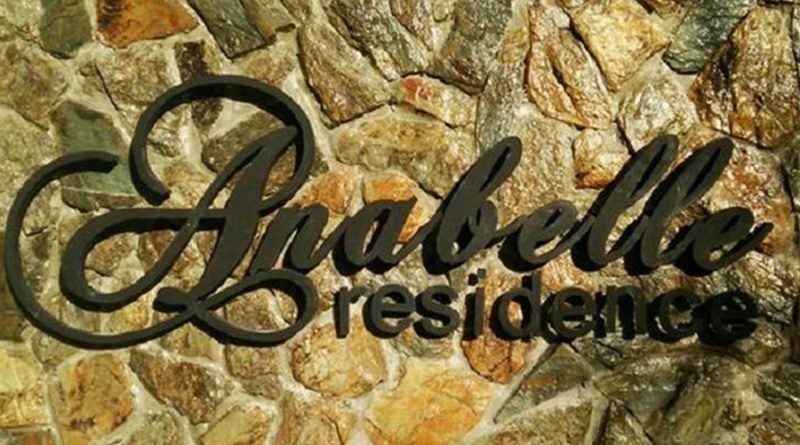 101 Anabelle Residence is located in a more or less quiet environment and only a few kilometers from the city center. Make your BOOKINGS NOW! 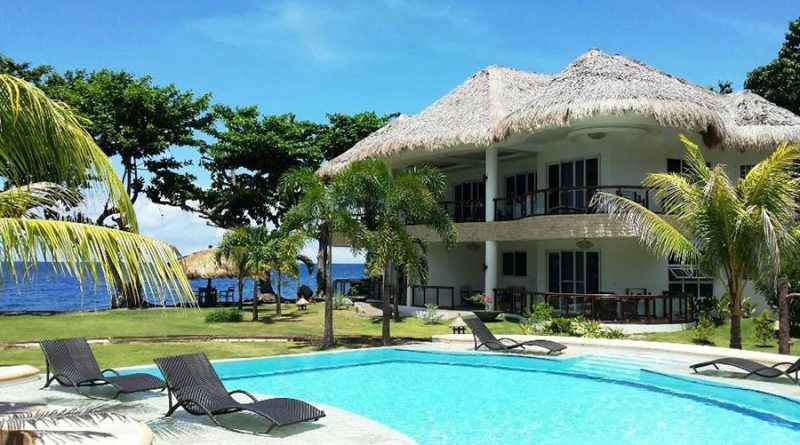 Vida Homes Condo Resort is a home away from home where you can find the most convenient accommodation in Dauin. Find here your best rates! 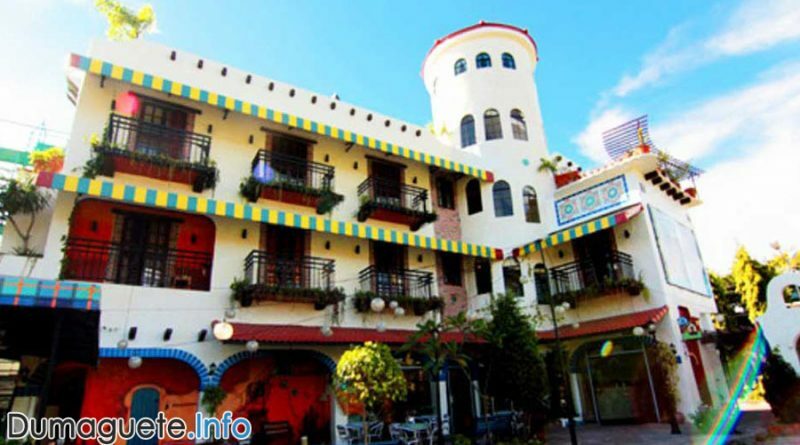 Enjoy your stay in Florentina Homes with clean elegant apartments and hotel rooms, restaurant on site and the outdoor pool. Check here the Best Rates! 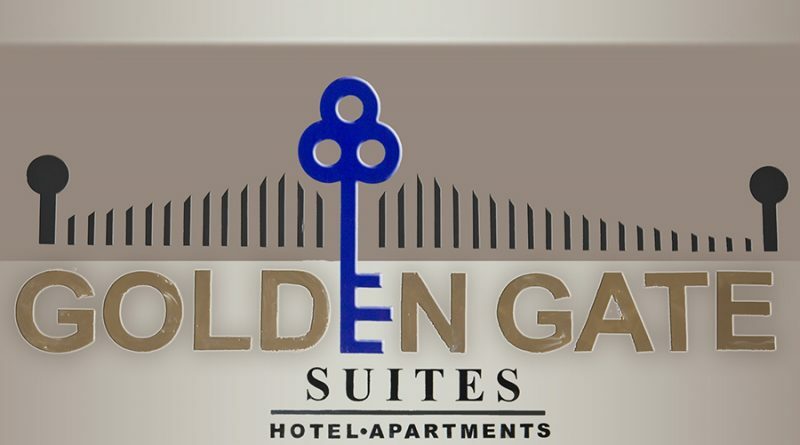 Golden Gate Suites offers hotels and apartments with convenient amenities such as Wifi, massage, shuttle and room services, snack bar and more. BOOK NOW!